Technology within the home environment is becoming increasingly sophisticated, inline with today’s consumer expectations and ever increasing discretionary spending. 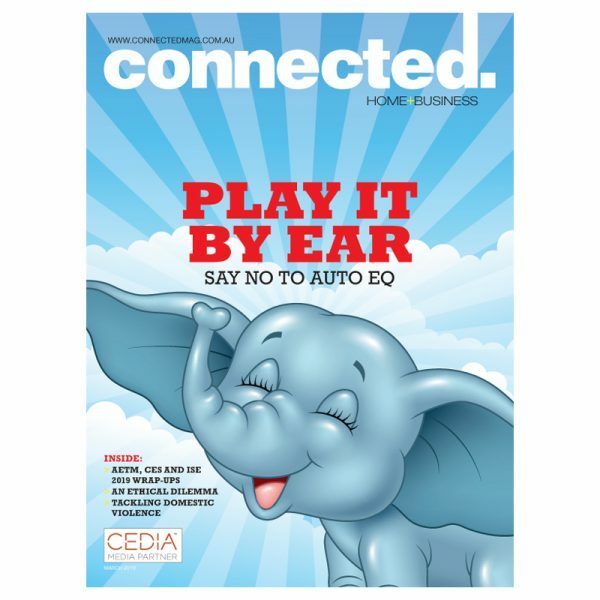 Connected magazine is Australia’s leading magazine for the smart house, home automation and audio visual market. The ultimate expectation sometime in the future is that ‘everything’ within the home will be digitally connected over an IP-enabled network – but delivering on that requirement is a lot more difficult than the ‘plug and play’ promises of many individual vendor solutions. It is increasingly difficult to deliver custom networked solutions that incorporate audio/visual, security, lighting, HVAC and other home automation devices, whilst maintaining a working knowledge of advancing technologies, applications, products and know-how to deliver the job. That’s where the professional custom integration/installation industry is fast becoming an important sector in its own right and Connected magazine keeps this expanding segment of professionals up to date with the very latest in product knowledge, industry news and installation advice. For the last twelve years, Connected has provided these home technology installers with targeted and educational information to assist in building the industry. Be the first to review “Connected magazine subscription” Click here to cancel reply.